Here at Hey! 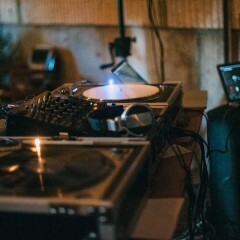 Party Collective, we’ve spent thousands of hours and organized more events than we can count. Along the way, we found (sometimes the hard way) what our clients really need — from the scouting of locations to organizing vendors to tiny details that wouldn’t occur to busy couples — Hey! Party Collective has you covered. Hey! Party Collective takes the guesswork out of wedding planning. We’ve tapped into our years of experience at events awesome, awful and in between to understand what you need — and what you may not yet know you need. Our packages are designed with our clients in mind, and crafted to avoid common party and wedding planning missteps. By offering succinct packaging, Hey! Party Collective does the thinking, planning and execution for you — leaving you to focus on the fun stuff. Take a look through our package offerings, and feel free to visit our FAQs page or contact us with any questions about what we do and how we do it. If you find your needs don’t quite fit any of our package offerings, have no fear! Hey! Party Collective offers consulting sessions at $75/hour. And we’re always willing to talk with you about options, so don’t sweat it. This is start to finish wedding planning tailored just for you! Here is where we truly shine. We’ll handle it all, from design conceptualization, to venue and vendor coordination, all the way down to budget tracking and floor plans. And so much more. 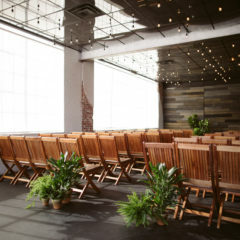 We’ll be your logistics guide, creative wizard, and vendor liaison for all things wedding. 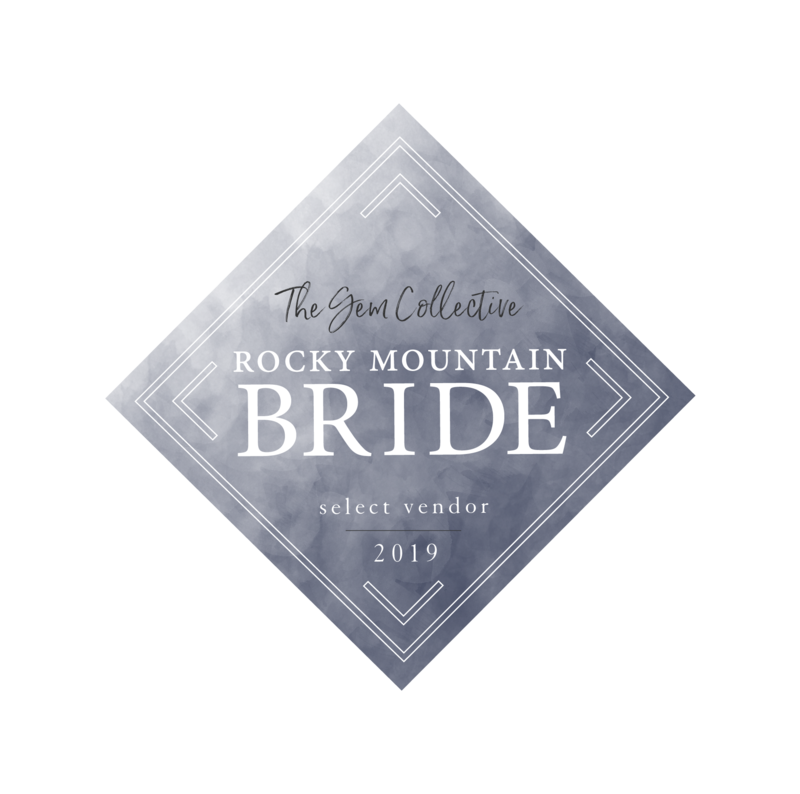 Our close relationships in the Colorado wedding industry combined with our experience with weddings big and small, make this package worth every penny. If you have the planning and coordination part handled, let us style up your event with our creative services! 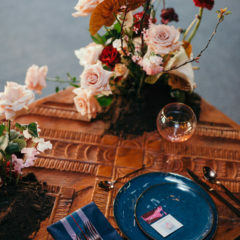 We’ll chat and brainstorm with you to develop your wedding style, conceptualize your design and decor and color themes, and source or create all the pretty things that will bring your wedding vision to life. Lastly, we’ll be there the day of your wedding to execute that vision to perfection. Contact us today to discuss your party needs! We love planning and designing events for all occasions.